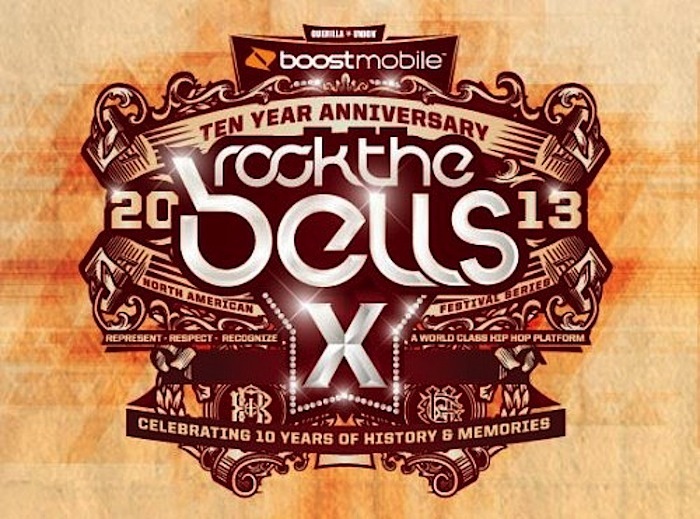 Boost Mobile in association with Guerilla Union have announced another round of artist additions to the 2013 ROCK THE BELLS FESTIVAL SERIES line-up. ACTION BRONSON, BIG DADDY KANE, DELTRON 3030, FREDDIE GIBBS, FREEWAY, GIRL TALK, J. COLE, KRS-ONE, PRETTY LIGHTS, RAPSODY & 9TH WONDER, RIFF RAFF, SLICK RICK & DOUG E. FRESH, SEAN P, SMOKE DZA, WALE, and YG will join previously announced performers on the festival’s 10th anniversary celebration this year. More than twenty artists on the roster are releasing new albums this year including Curren$y (Pilot Talk III), Danny Brown (Old), Deltron 3030 (Event II), Dom Kennedy (Get Home Safely), Earl Sweatshirt (Doris), Hopsin (Knock Madness), Juicy J (Stay Trippy Mane), Schoolboy Q (Oxymoron), Tech N9ne (Something Else), along with the already released successes from Kid Cudi (Indicud), Tyler the Creator (Wolf), and J. Cole (Born Sinner). Plus, the legendary Wu-Tang Clan will celebrate their 20th year anniversary of 36 Chambers, as well as their ninth studio album A Better Tomorrow. Tickets for the ROCK THE BELLS FESTIVAL SERIES are now available in all markets. Fans are encouraged to sign up for the mailing list to receive important announcements and up-to-date information regarding the festival. 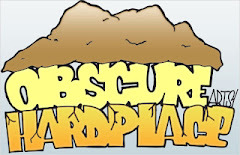 Check www.rockthebells.net for more information.